May contain different elements that looks like Shilajit! How to Identify Fake Shilajit? To find the pure Himalayan Shilajit, you should be able to identify the fake ones. The fake Shilajit is mostly offered in capsule or liquid form. 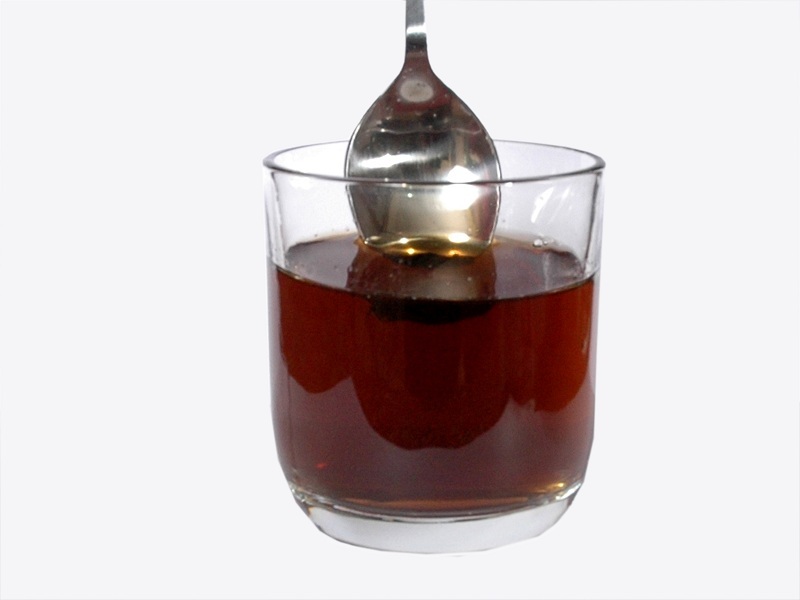 But in the past few years, the imitation of Shilajit in resin form is also available in the market. The fake form of this product is creatively made by using various solutions that include fertilizers to make fulvic acid, charcoal, and coal. There are so many brands that do not have a good reputation as they mix some herbs together or add inactive ingredients to this compound. Why Does the Counterfeit Shilajit Exist? Last but not the least, it has a huge demand in Asia, especially among the male population to enhance their virility. Had it been an easily available substance or fairly inexpensive, there would not have been so many fake Shilajit, because even the cost of creating an imitation is quite high. However, this is not the case. It, in fact, is a rare adaptogenic compound that is not only costly, but also difficult to find anywhere in the world. How Rare is Himalayan Shilajit? 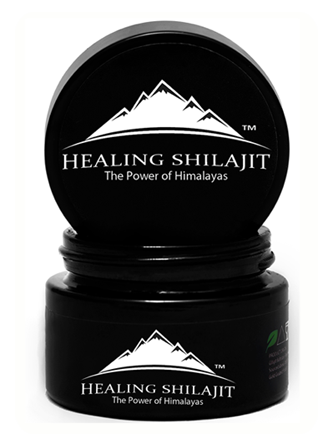 According to various independent sources, Shilajit comes at the top of the list among so many minerals and compounds. It is more expensive than 100 years old balsamic vinegar, saffron; the most expensive wine or even Chateau Petrus. There are so many firms in the United States that claim to have the highest grade Shilajit, but none of those claims are correct. The pure substance can only be found in the rocks of the Himalayas from where it is extracted. This piece of information is quite crucial, because every purified resin is black in shade. However, the rocks from which Himalayan Shilajit is extracted has a very distinct color that is helpful in grading it. Himalayan Shilajit is an outcome of years of geothermal pressure on minerals, and biomass of plant materials. A tar-like substance is created as a result, which shines in the Himalayan rocks during the hot sunny weather. The color of these rocks varies from one location to another, which also determines its grade. The lowest grade Shilajit is basically created out of animal feces – a widely sold form of resin in the market. Gold graded Shilajit comes from gold or red rock and is typically used for rejuvenation therapy. 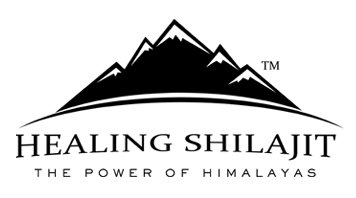 The most expensive of them all is Himalayan Shilajit that is extracted from the highest peaks of the Himalayas that are 16 to 18 thousand feet above the sea level. The indigenous population of the Himalayas has been collecting and purifying the Shilajit under spring water and sun for centuries. They keep the substance in its purest form to retain its rejuvenation properties.